Most of the world’s remaining tropical forests lie in areas that are customarily managed and/or legally owned by Indigenous Peoples and local communities. In the context of climate change and global efforts to protect and enhance the capacity of forests to capture and store greenhouse gas emissions, the question of who owns the trees and the carbon stored therein is paramount. 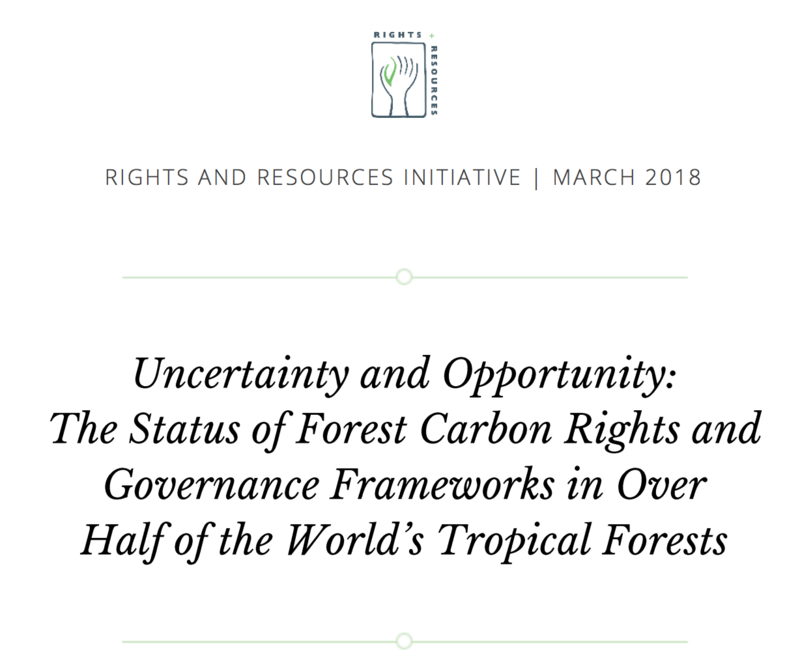 Clarifying this question is crucial, both for the future of the planet, and for up to 1.7 billion people worldwide who rely on forests for their livelihoods.